Thank you!!! 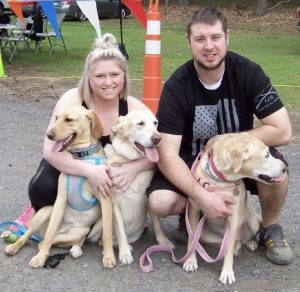 10th Annual Furry Fun Run was a HUGE success! 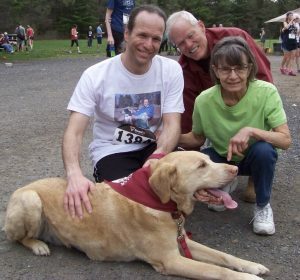 Thank you to all who came, ran, walked, donated, cheered or just spread the word on our 10th Annual Furry Fun Run! It was our most successful year to date bringing in over $8,000 profit! We truly could not do it without the support of our community, the adopters, local businesses, donors, volunteers, fosters and everyone who continues to come and give each year. 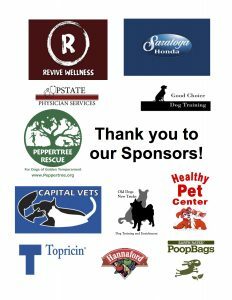 Special thanks to Saratoga Honda, Capital Vets, Revive Wellness at Upstate Physician Services, Good Choice Dog Training, Old Dogs New Tricks Dog Training, Healthy Pet Center, Hannaford, Topricin, Earth Rated Poop Bags and Starbucks! You can get the race results here – thank you Green Leaf Racing once again for all you do – you are truly the best and we could not do this without you. Eric Morse and Murdock were the winners again with 20 minutes and 10 seconds, followed by Joseph Genter and Duncan (23:29), and then Virginia Larner and Luke (24:18)! Connie Smith (24:25) and Tracey Delaney and Dax (25:02) were right behind, with Joseph Britz (25:02) who came all the way from Staten Island finishing up the top six. Fastest dogs across the line were Murdock, Duncan and Luke, but special shout out to Peppertree honorary Alumni Elliot for being the fourth dog across! We also saw some alumni running and while they did not place honorary mention to Simba who was the 30th dog to cross the line, looking amazing and clocking in at 39:24. Simba was featured in our 2015 Holiday Appeal! Another familiar face was Bella the Vizla – this was her 8th year running in the Fun Run, she is our longest running dog. Fundraising was a tight competition – Peppertree volunteers Colleen and Alissa were going head to head into the late evening last night – Colleen pulled ahead though and raised $605 for Peppertree! 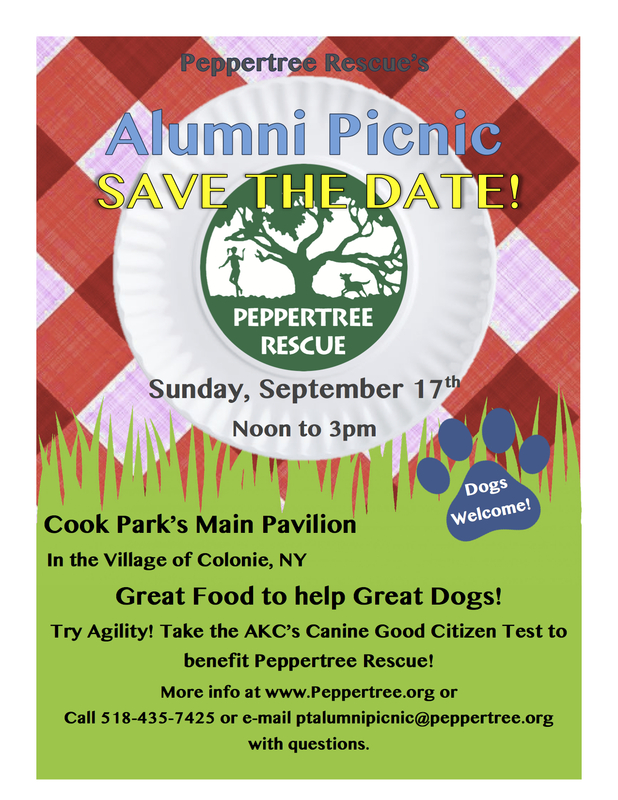 Alissa raised $590 in memory of Peppertree Alumni Yaddo, and Missy Gilbert raised $475! Special mention to Kale and Dauray who raised $400 in memory of Peppertree Alumni Holli, another dog featured in our 2015 Holiday Appeal. This year we had 199 sets of feet on the ground, clouds were hanging over us but the rain held off, for which we are grateful! We would like to once again say thank you to everyone that helped! It was an amazing year and we are so excited to have this event and have such amazing supporters. Please enjoy the pictures below – more to follow!